The opening ceremony to Secret Solstice festival 2017 took place yesterday and went without a hitch! 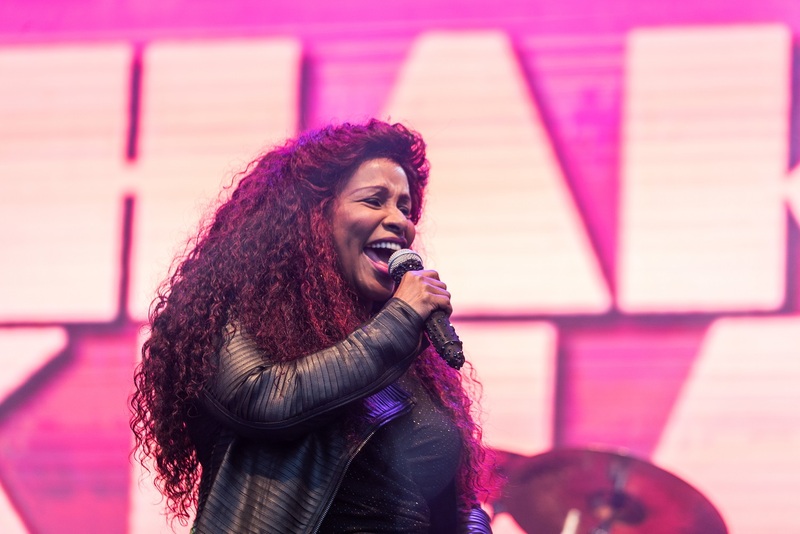 Around 8.000 people danced to the funky tunes of Chaka Khan under the midnight sun but we still have three whole days to go and expecting around 18.000 music-lovers. 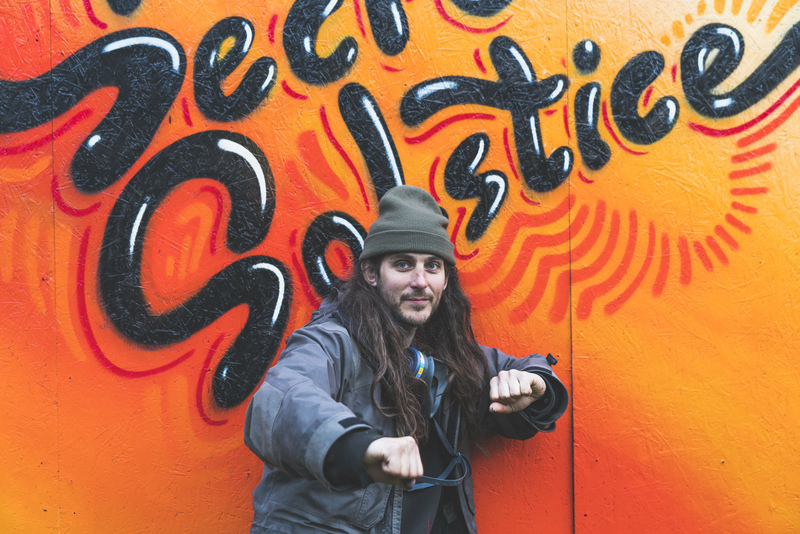 The energy at the festival is better than ever and that could very likely be due to our shaman JoaqoPelli who blessed the festival before the opening ceremony and played his Native American flute for our wonderful guests. Tonight the Valhalla stage will welcome the legendary rockstars of Foo Fighters, Richard Ashcroft and Iceland’s very own Agent Fresco. If you head over to Gimli you can witness the immortal rapper Pharoahe Monch, who brought us “Simon Says”, one of the most recognisable rap songs of our generation. DAY 1 VIDEO RECAP – Secret Solstice 2017DAY 1 VIDEO RECAP – Secret Solstice 2017! Fun times last night during our opening ceremony. Tonight our main stage, Valhalla will welcome legendary rockstars the Foo Fighters! It’s not too late to join us – Tickets still available at the main gate. It’s going to be a good night and we look forward to seeing you! There are still tickets available which can be bought at our main gate in Laugardalur.